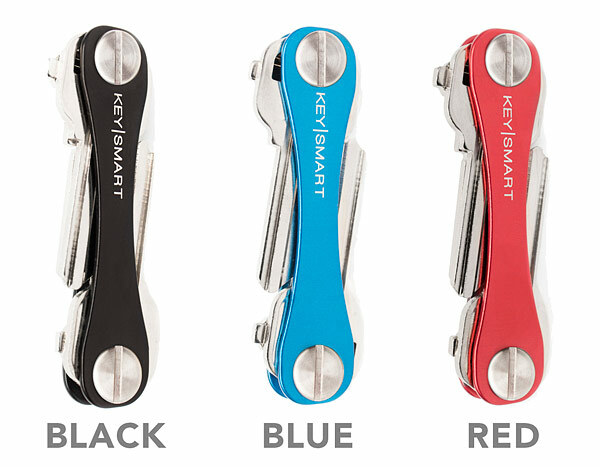 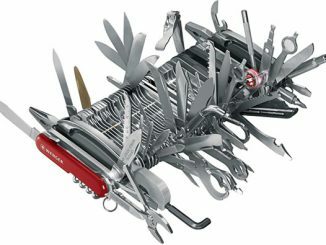 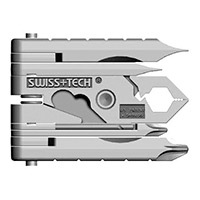 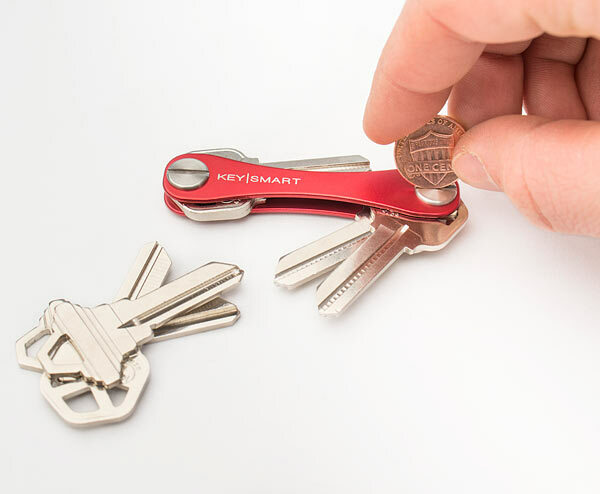 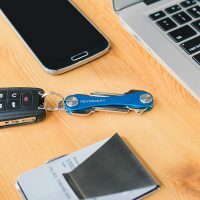 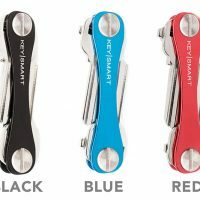 The KeySmart Swiss Army Style Key Organizer offers a new way to hold your keys. 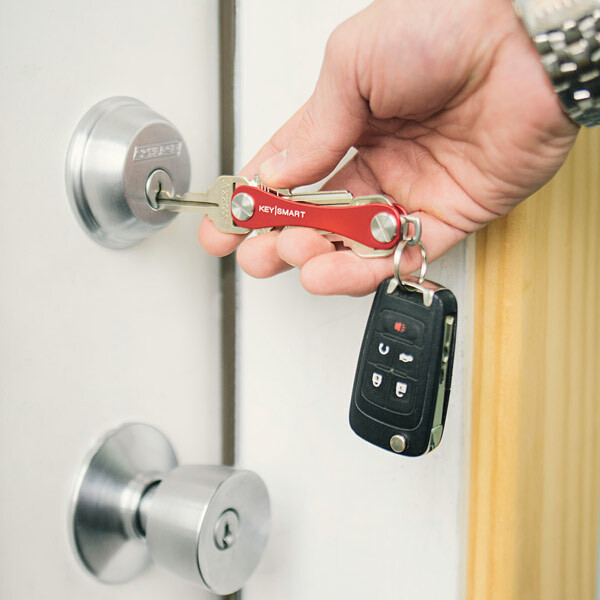 This minimalist keyring is made of Aircraft Aluminum with Stainless Steel Hardware. 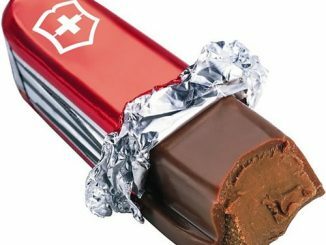 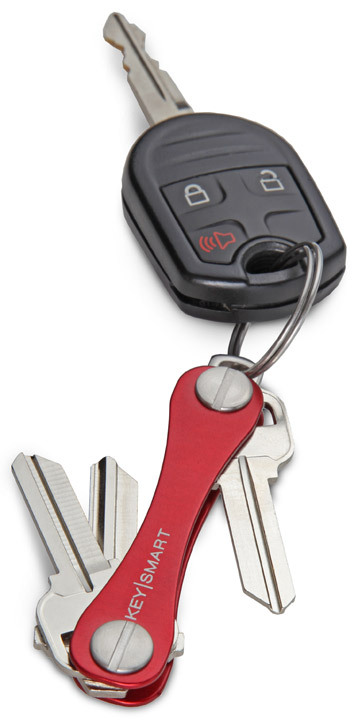 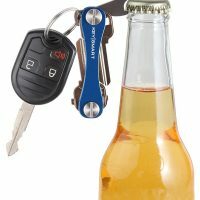 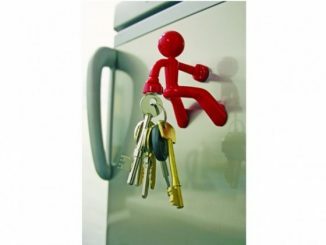 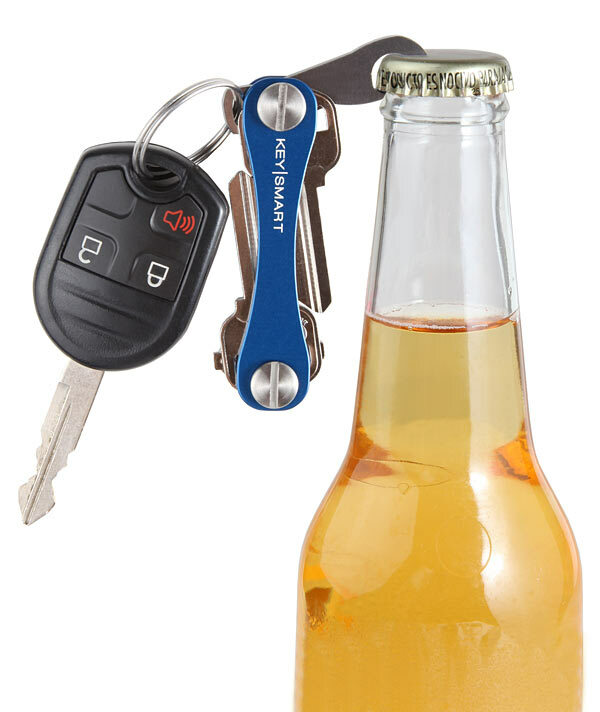 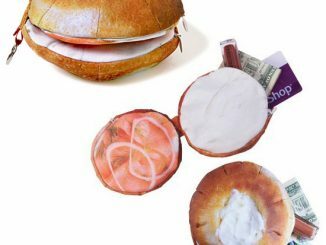 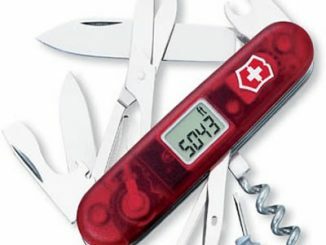 Now you can hold your keys like a Swiss army knife. 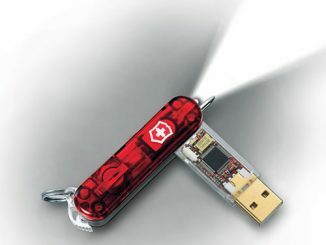 It doesn’t take up as much room in your pocket. 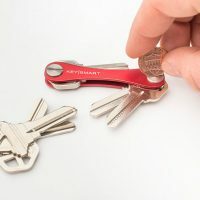 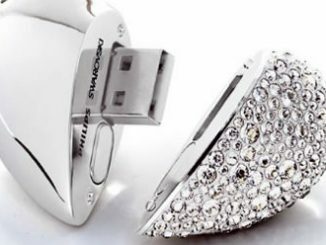 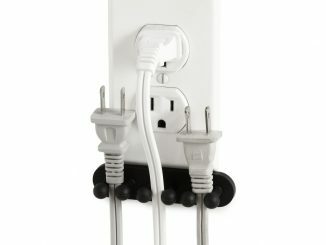 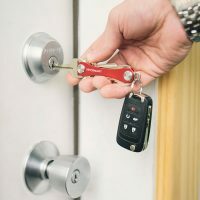 Keep all your keys in one place – without destroying your pockets!